The Trump administration will not proceed with plans to reopen the infamous CIA prisons to interrogate terrorist suspects, US media report, citing sources. According to the New York Times, the White House has decided to abandon their plans to reopen ‘black site’ prisons. The unnamed officials who revealed the change of heart to the newspaper cited a revised draft of an executive order on US detention policy. The first draft of the document titled “Detention and Interrogation of Enemy Combatants” was released by WikiLeaks last week. In addition to cancelling out former US President Barack Obama’s intention to close the Guantanamo Bay detention center in Cuba, it called for a review of overseas CIA interrogation programs discontinued under Obama. Although US Defense Secretary James Mattis, CIA Director Mike Pompeo, and White House spokesman Sean Spicer denied having any knowledge of the document, it has been widely circulated in the media. The new draft, however, “seems to have abandoned this idea of reopening the path to CIA black sites and changes to interrogation rules,” the New York Times reports, citing a person who was briefed on the contents of the document. 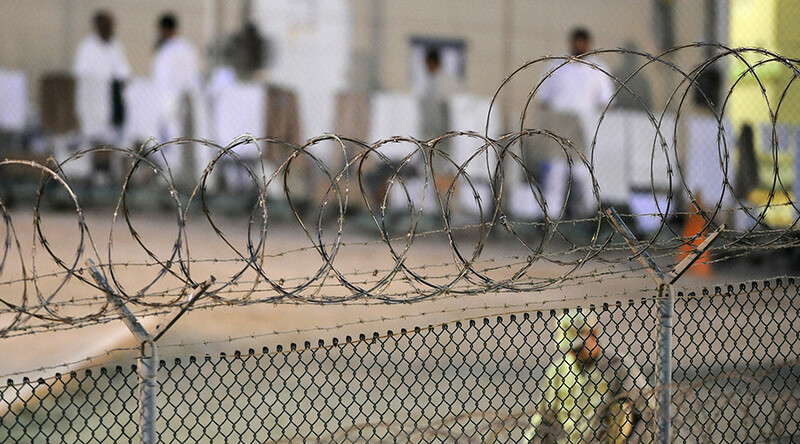 The new draft is said not to have any language that contemplates reopening the prisons, though it allegedly does contain parts of the earlier draft, including expanding the use of Guantanamo. 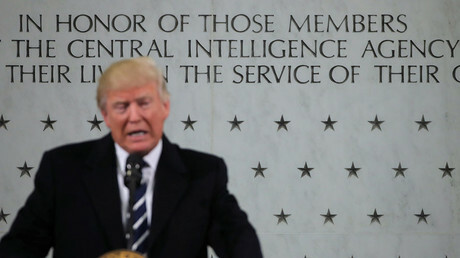 Following the leak of the first draft, the US media was quick to unearth President Trump’s statements appearing to justify so-called enhanced interrogation practices, such as, “We have to fight fire with fire,” which Trump said when asked about the idea of bringing back waterboarding to interrogate terrorist detainees, or, “yes, absolutely,” when asked whether torture works. However, Trump also said that he would only pursue bringing back torture techniques for interrogation, like waterboarding or worse, if it is what Defense Secretary James Mattis and CIA Director Mike Pompeo advised. Mattis is on record as being against waterboarding, while Pompeo has defended it in the past, but since said he would not revive the tactic. The “black site” prisons, where the CIA used what was later slammed as torture techniques, were operated under President George W. Bush to detain terrorist suspects after the 9/11 attacks. In 2009, then-President Obama signed an executive order stating that the CIA “shall close as expeditiously as possible any detention facilities that it currently operates,” and prohibiting the operation of such detention facilities in the future.